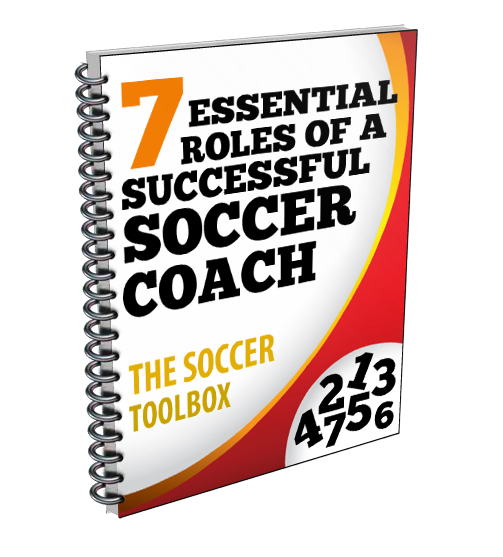 There is a new breed of leaders and coaches in the world of sports. They insist on cultivating healthy, strong relationships where deep caring, respect, integrity, trust, love and loyalty are forged. These coaches are the ones doing great things. They are inspiring their athletes to do great things on and off the field. The athletes that play for these coaches are reaping great rewards for their participation. In the video clip below Dr. Jerry Lynch, internationally known expert in the field of applied sports psychology conducts a panel discussion with a group of athletes. The athletes are discussing what qualities they look for in their head coach.